This Valentine’s Day is a little different this year as it’s our first Valentine’s Dy as a married couple! Being the hopeless romantic that I am, we always celebrate the holiday. Whether we see a movie or have a quiet night in and enjoy a home cooked dinner together we do something. This year is no different as we are going to an Anita Baker concert in the city. I literally cannot wait! I’ve always loved the soulful smoothness of Anita’s voice and seeing her live before she retires is sure to be a treat. My husband also loves live music so he’s really looking forward to it as well. This year, we opted for a sweeter gift for one another. We both chose fragrances. I got my classic favorite, Viktor & Rolf Flowerbomb and Nate got the new YSL Y EDP fragrance. We both love a beautiful scent and each of these fragrances was perfect! 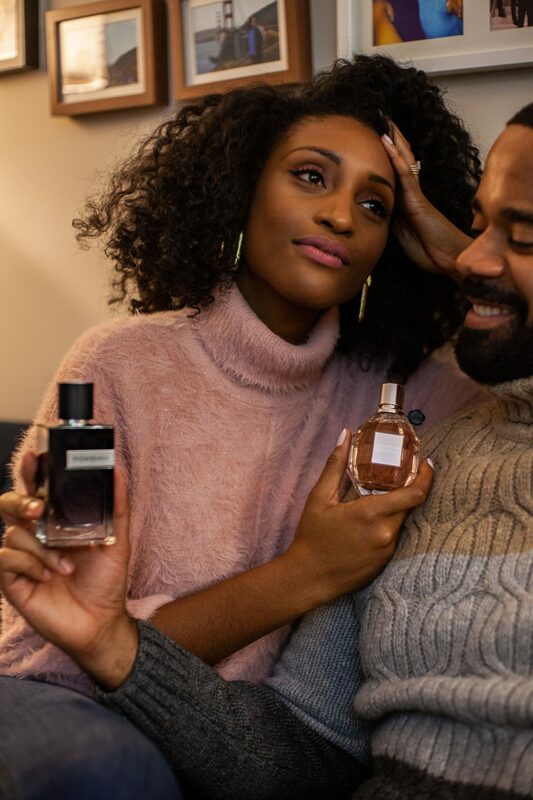 I’m a more floral person so Flowerbomb couldn’t be better and Nate loves the boldness of vetiver at the base of the fragrance. Perfect for a night out. 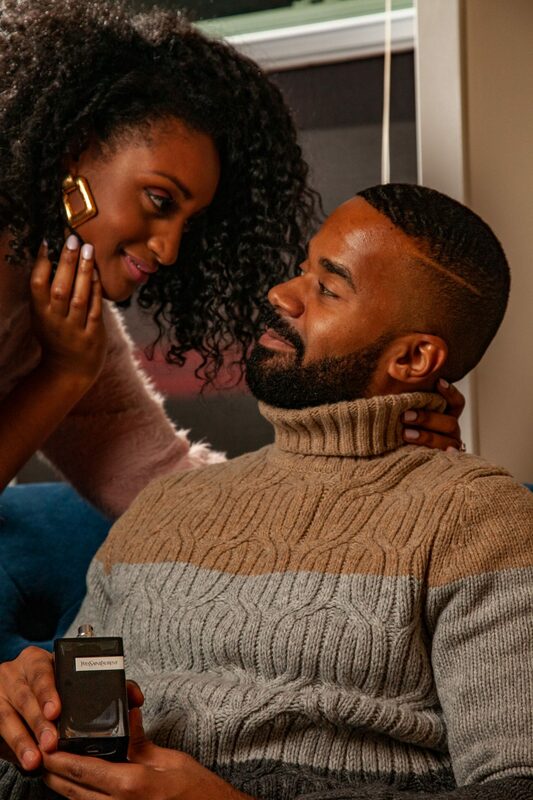 I love the smell of cologne on my husband, it makes the perfect gift for a holiday like Valentine’s Day. You can find the perfect fragrance for your sweetheart at Macy’s, Your Fragrance Destination. With over 250 of the worlds finest fragrances, you’re sure to find something that’s right for you. P.S. Check out my previous post here.